Mi Xiaomi 1 Rs. 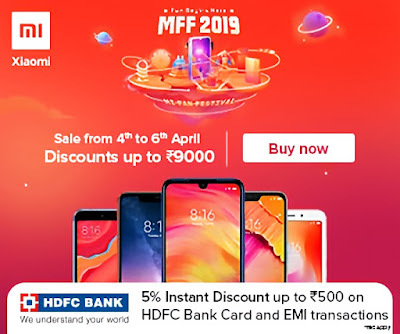 Flash Sale , Mi Fan Fest Sale– Hello Xiaomi lovers, Xiaomi is popular in india for its budget smartphones in India and doing business from past Three years. 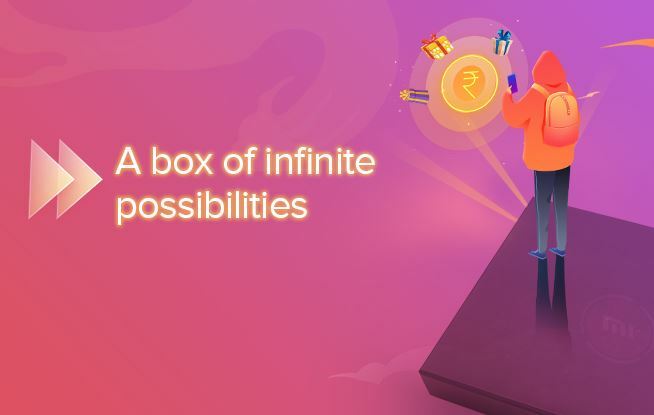 So it will make your work a lot easier then you think by adding your desired products in your cart and then you have to checkout only as soon as possible. 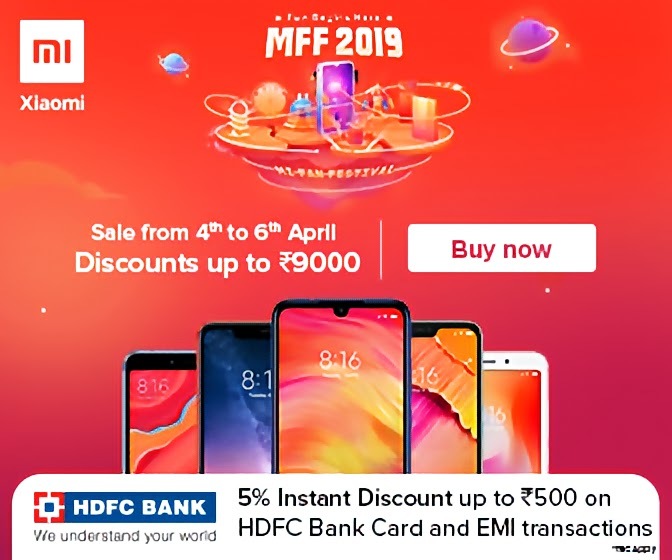 As I Written Above Xiaomi Mi India Is Celebrating The Fan Festival In India , They Have Been Very Successful In India From Past 4 Years. Xiaomi is going to give flash sale at different types. They will conduct various offers and deals during this anniversary like listed below. 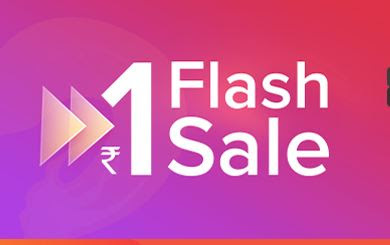 Lucky users can win accessory discount coupons – ₹50, ₹100, ₹200 & ₹500, F-Codes, Mi accessories & smartphones. The module features a central button ‘Start’ that must be clicked. One of the surrounding boxes featuring the prizes will light up in response. Winning Mi account ids (masked), along with the details of the prizes won, will be announced on the platform during the game period. You will have 2 chances initially on to win prizes and coupons. Please note that if you have won a prize in your first attempt, you will win no more prizes during the day. You can obtain an extra chance after waiting for 15 minutes. If your chances are exhausted, you can play again the next day. You can play this game between 10:00AM and 2:00PM on 4th, 5th and 6th April 2019.